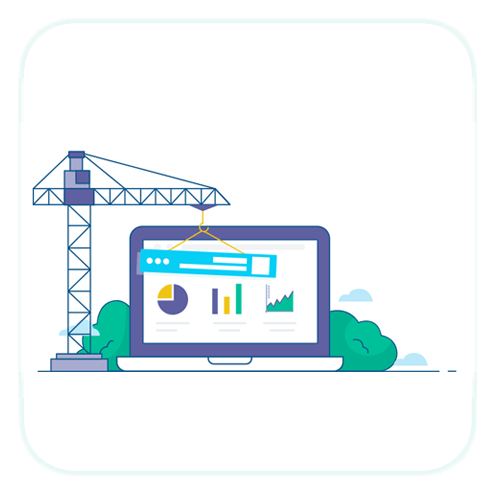 The mothership – the business software. For the hardware, there are often many devices to choose from, but your project can be doomed from the start if you pick the wrong one. After finding a company for the biometric matching algorithm, you then have to hire a team of engineers or tie up existing resources to develop your software and hope that they can successfully make all the components work together. This is often a huge challenge by itself that can end up costing a lot of money without producing any results. In biometric projects, the business software is what the biometric system integrates into. For example, you might have a membership management, point-of-sale, or time and attendance application into which the biometric system will integrate. Well, what if you need to develop that business software layer as part of your project? As mentioned above, not only is this a challenge, but biometrics is also driving a lot of new and different business needs. To be successful, you need to be nimble with software engineering and can’t afford to get bogged down with lengthy development cycles. That’s where CloudApper™ can help. 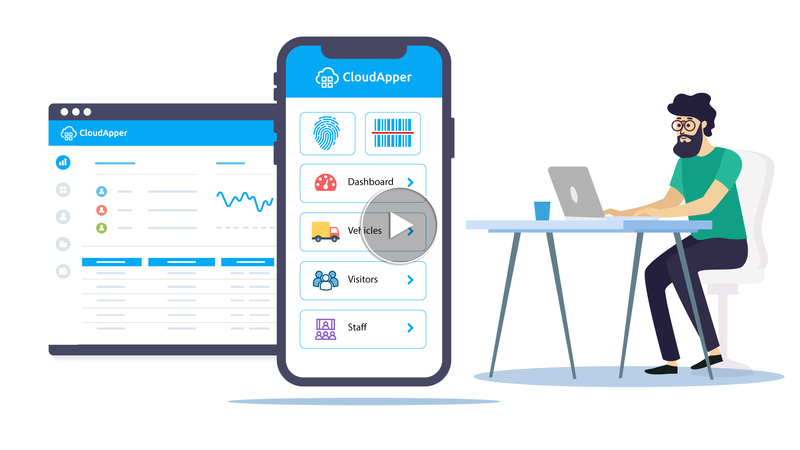 CloudApper™ is a rapid cloud development toolset that you can use to quickly produce the business software that you need in days, not months or years, and avoid the friction, costs, and delays that often kill projects. And, of course, CloudApper™ already integrates with CloudABIS™ and CloudScanr™, which enable you to use a scalable biometric matching system that supports fingerprint, finger vein, iris and face recognition, various hardware devices, and any web browser. If you’re starting a biometrics project and don’t have any software to manage your data, reach out to us about CloudApper. This innovative toolset will make your life A LOT easier.